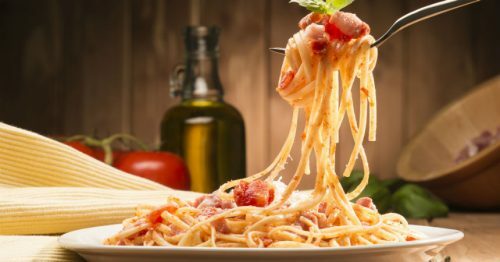 We at Casale DiMaggio are a family who's goal is to provide our customers with the freshest quality of authentic Italian dishes, in a cozy, friendly environment. 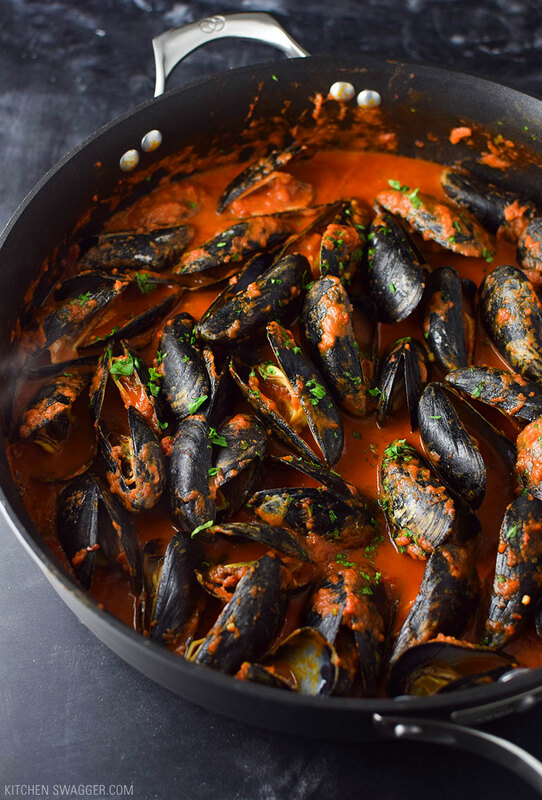 We bring you authentic dishes straight from the homes of Sicily to your plate here in Pennsylvania. Every plate achieves a savory authentic cuisine that were passed down from many generations of Sicilian homes to be presented to you. To add to your experience we also given you the choice to try Sicilys’ wood burning pizza. This brick oven is specifically designed to trap in the flavors that the different types if wood release. We use a special blend of wood to enrich the flavors and ingredients of our pizza, intensifying the taste of our sauce and fresh mozzarella. When throwing a family gathering or event, Casale DiMaggio is a perfect choice to impress your friends and family, introducing them to the taste of Italy. We provide catering packages that are guaranteed to fit your needs. From family get togethers to weddings, and everything in between. With packages that include everything from set up, serving and clean up. Only a phone call away.